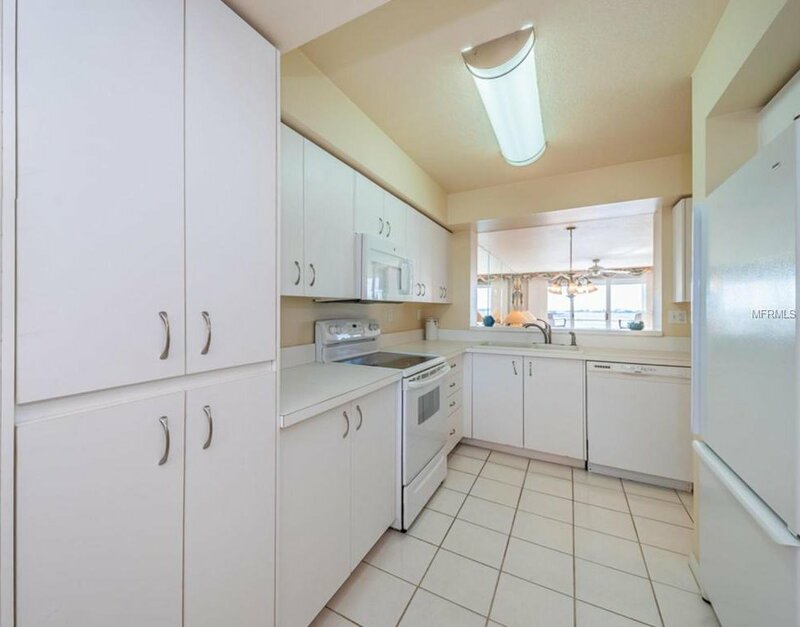 A Rare Find!! 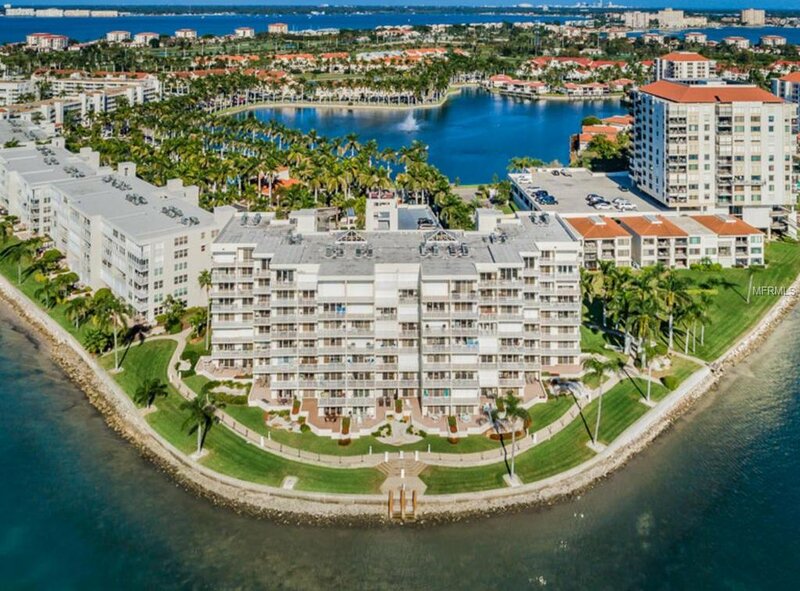 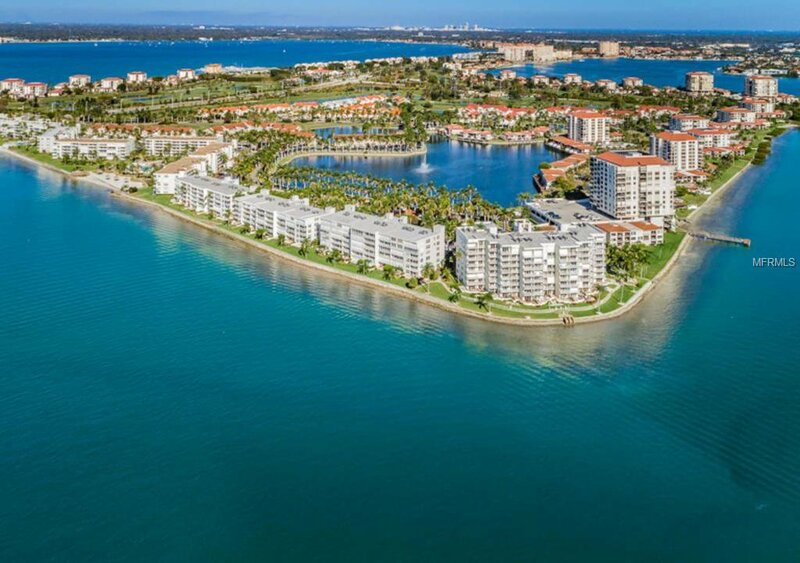 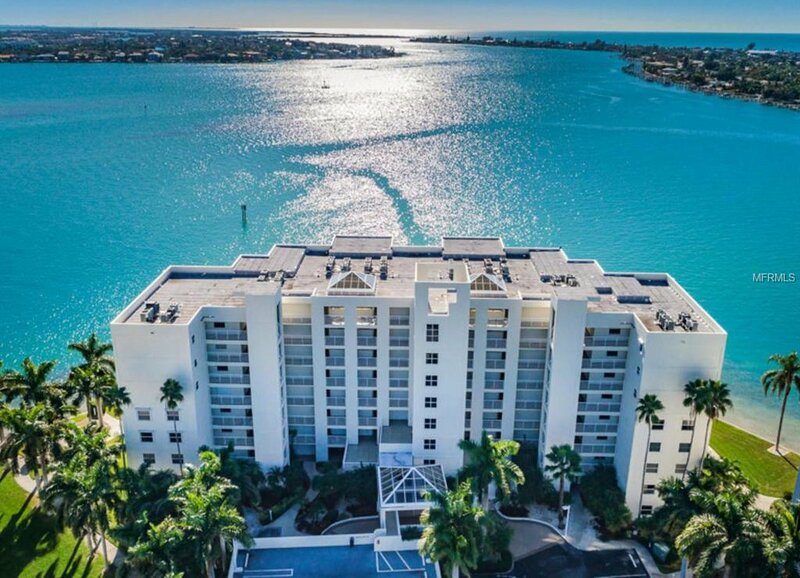 Incredible 2BR/2BA condo on the southernmost point of Isla del Sol luxuriating in magnificent water views! 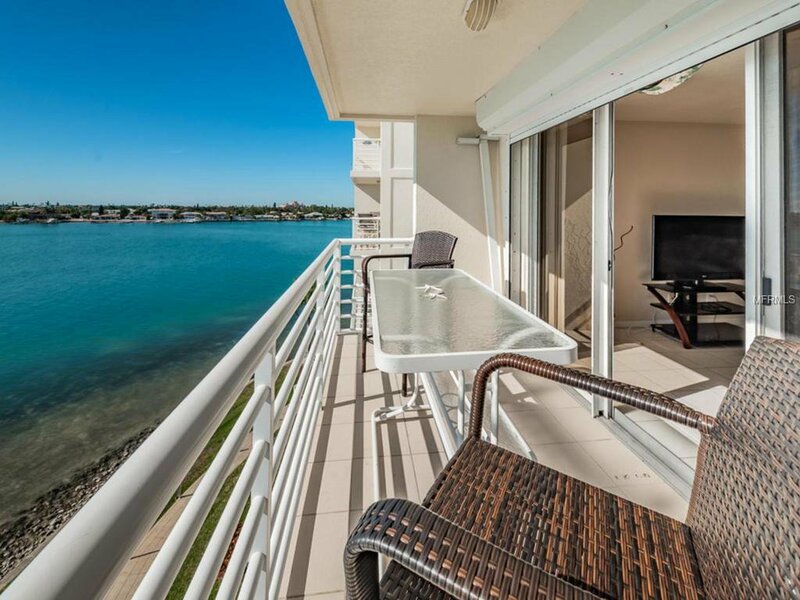 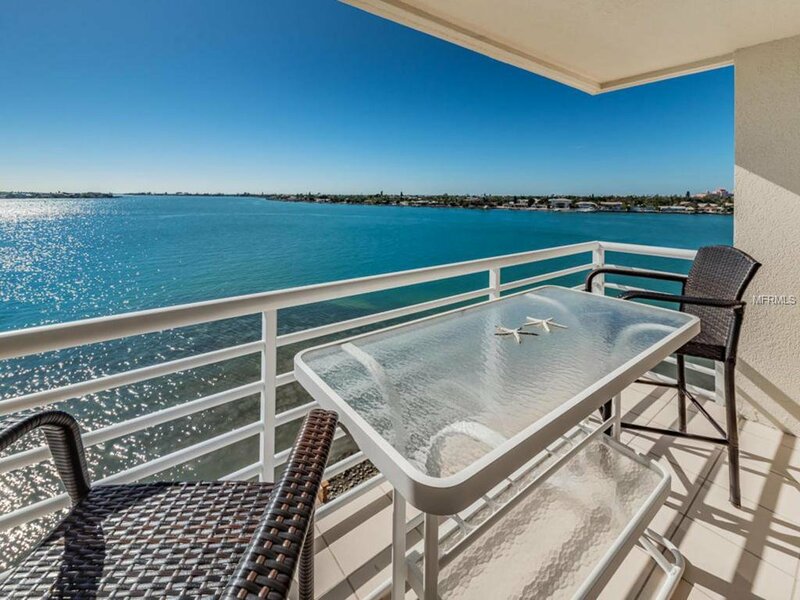 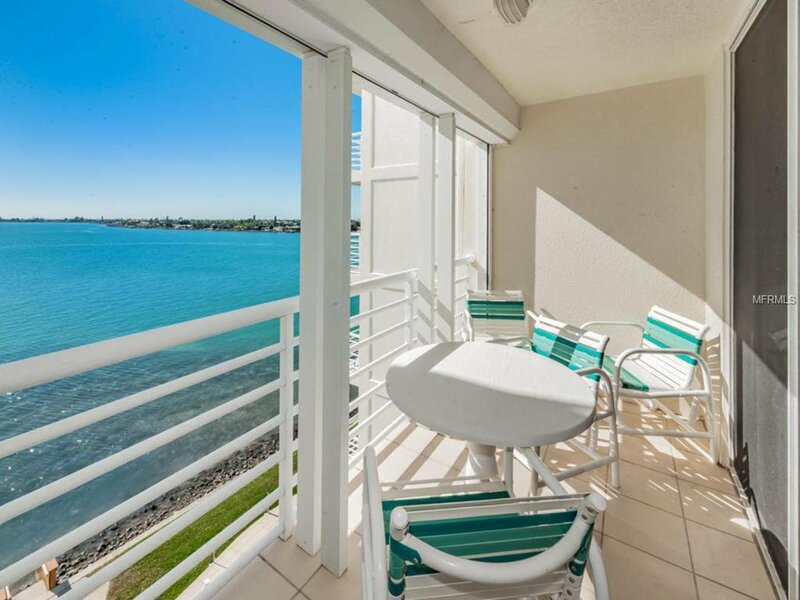 Enjoy the panoramic views of the inter-coastal waterways from the two balconies off your living and dining rooms. 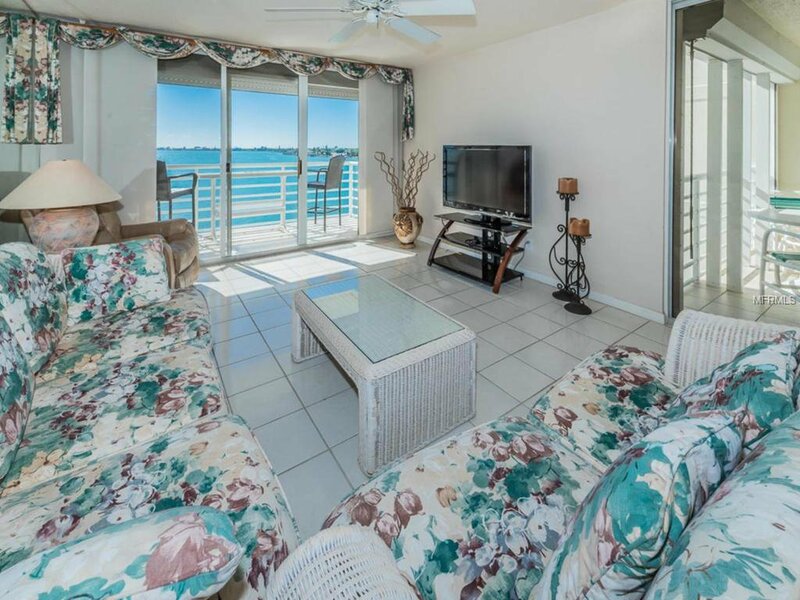 Relax and enjoy unmatched views of the Skyway Bridge, Pass-A-Grille, the Gulf of Mexico, even sunsets over the Don CeSar. 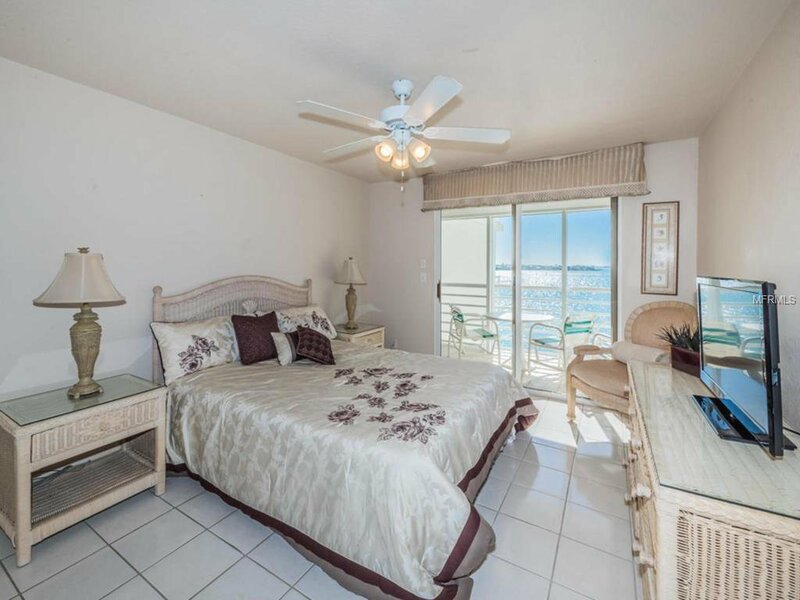 The Master Suite has access to one balcony and boasts a large walk-in closet, double vanity and separate shower and bath. 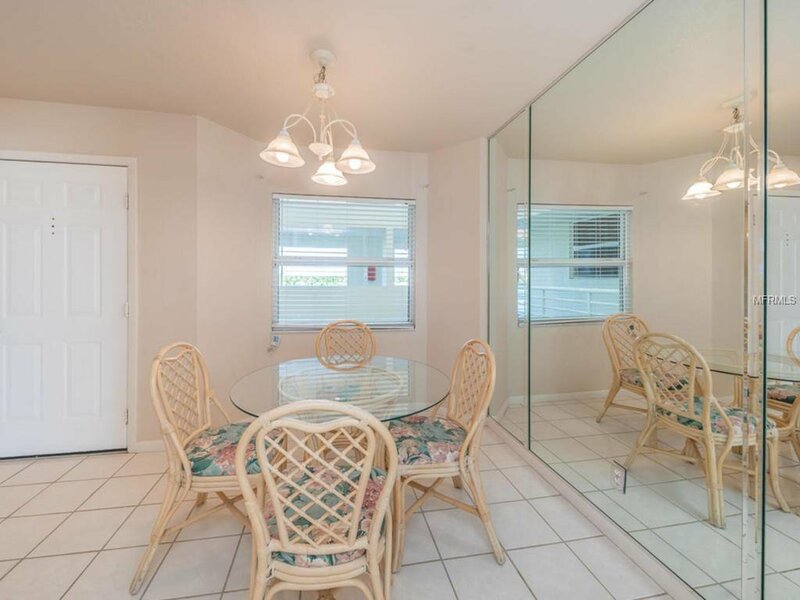 The private guest wing leads into a bonus area in the foyer. 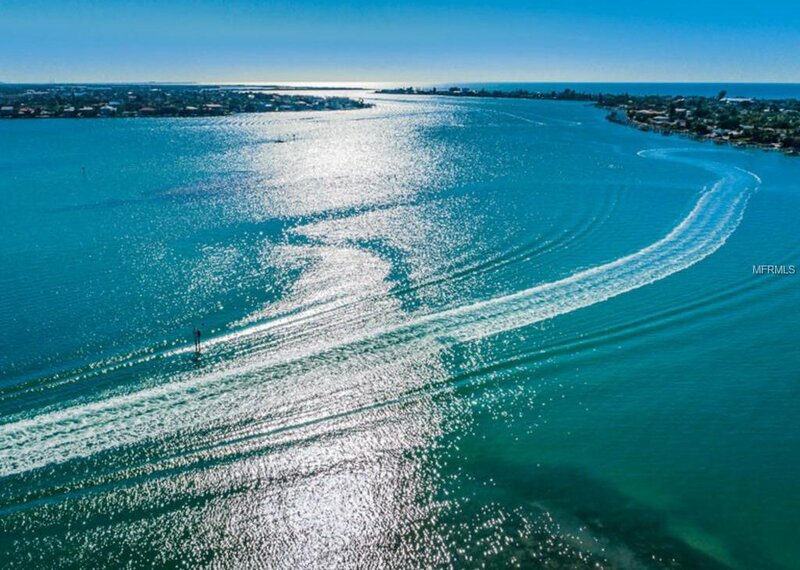 Enjoy the Florida lifestyle all year-round or as a tropical island getaway! 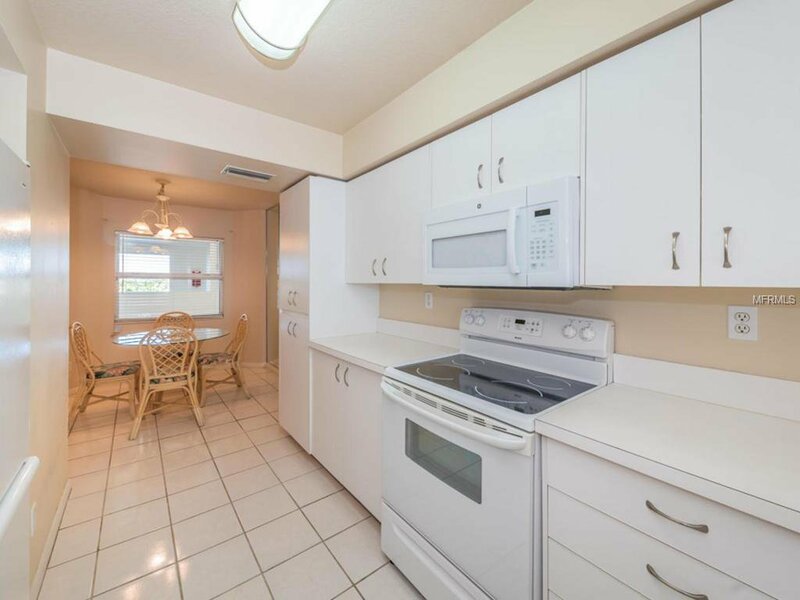 This condo has reserved parking just steps from the front door. 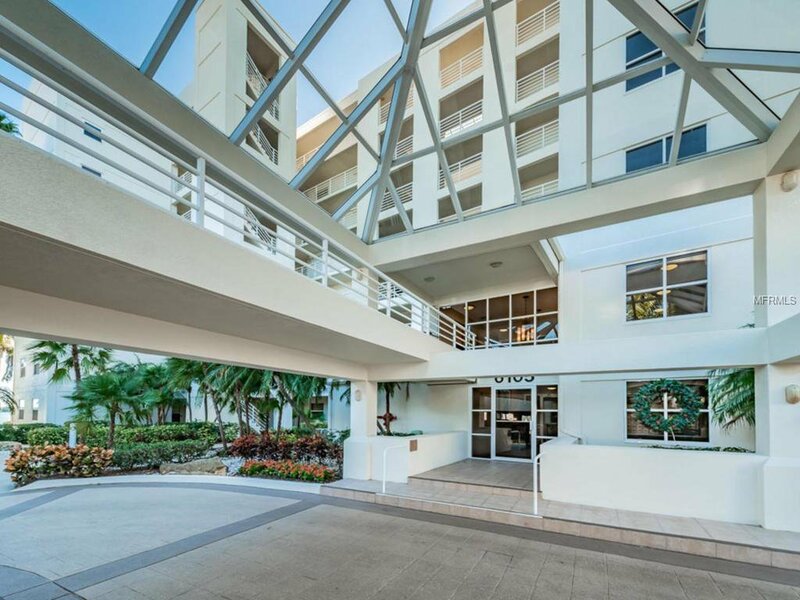 The building has two elevators for your convenience. 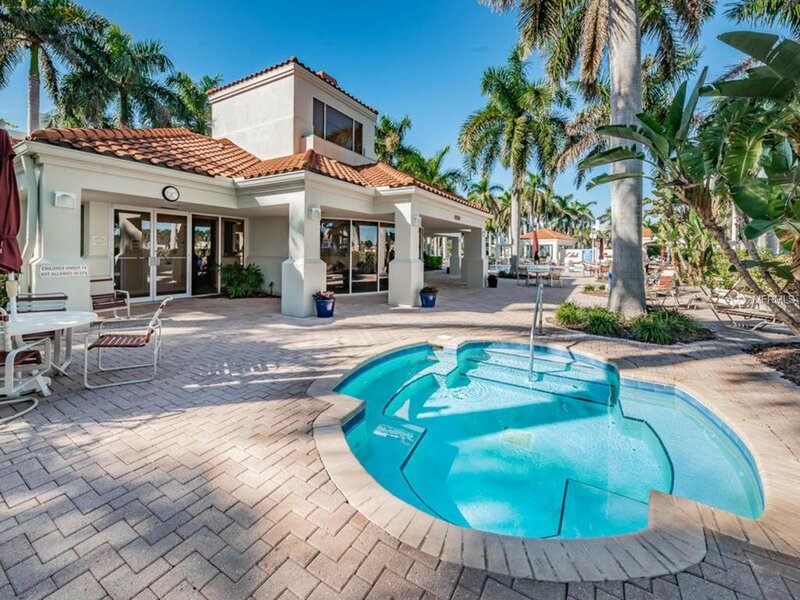 Relax at Club Bahia with its own heated pool & spa, exercise area and clubhouse. 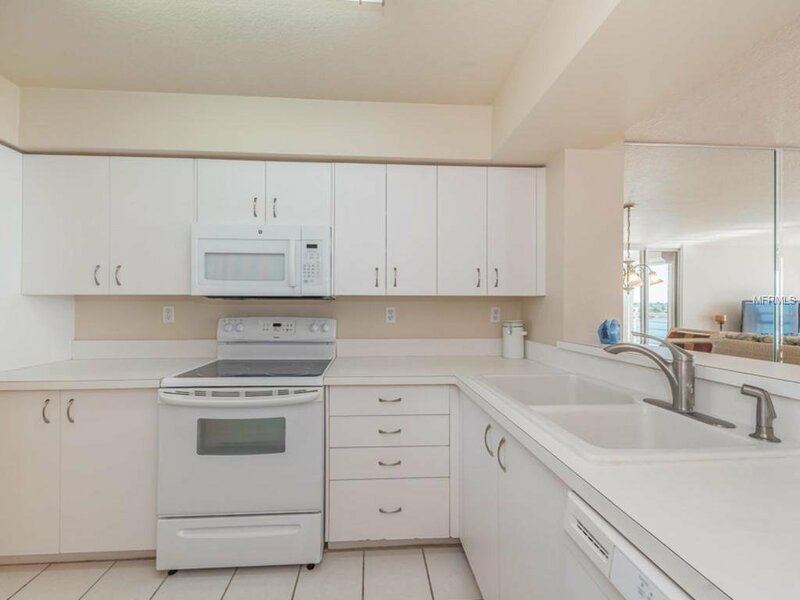 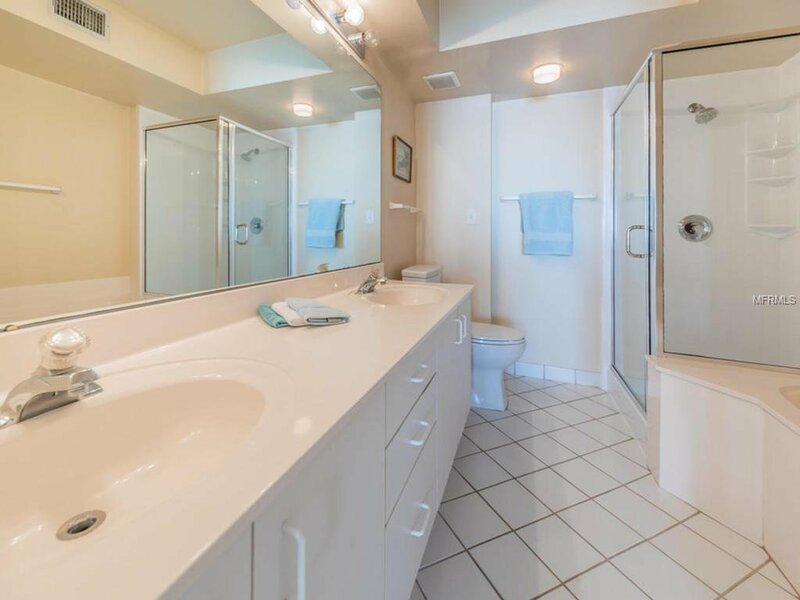 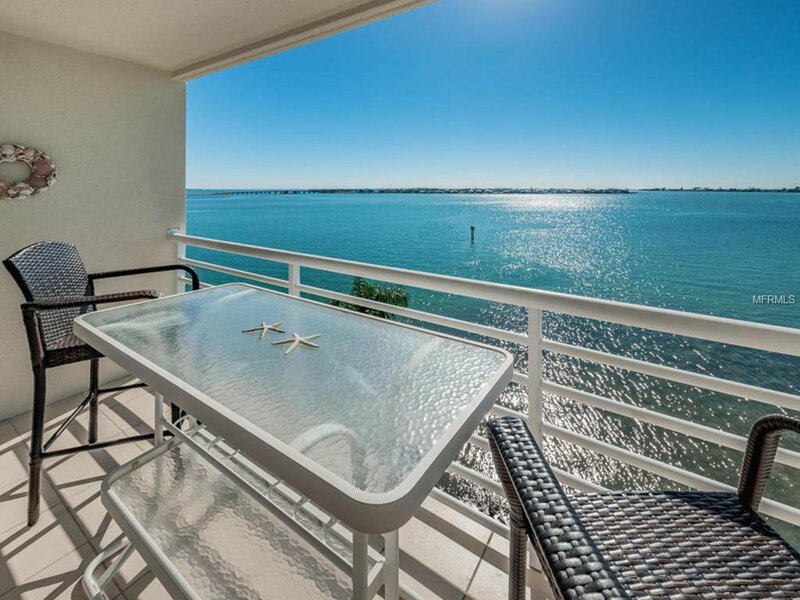 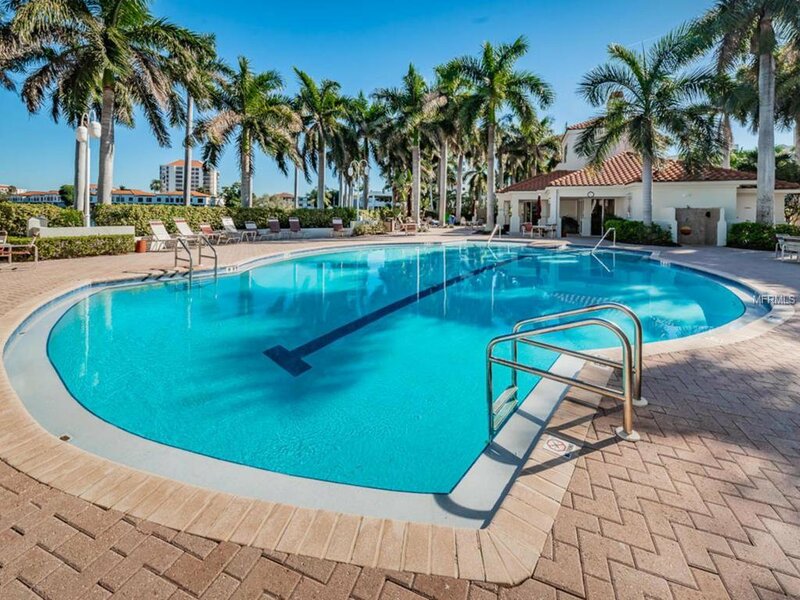 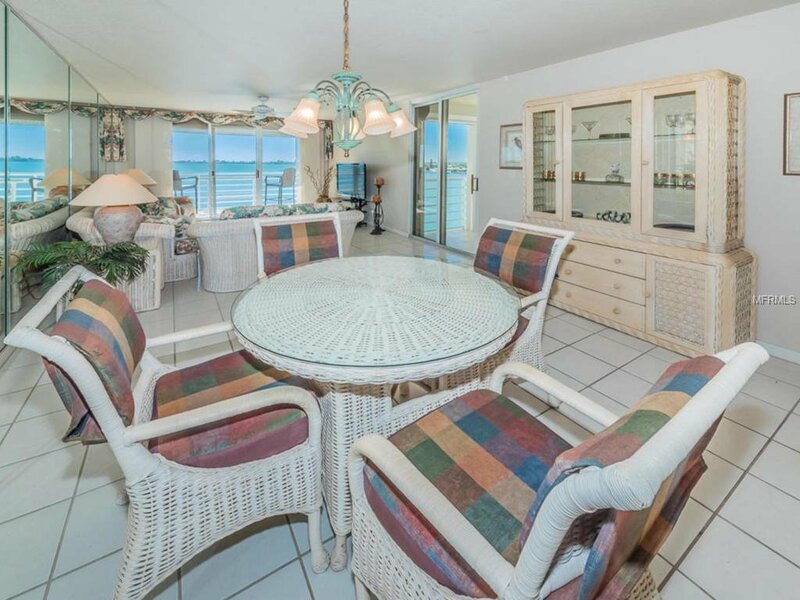 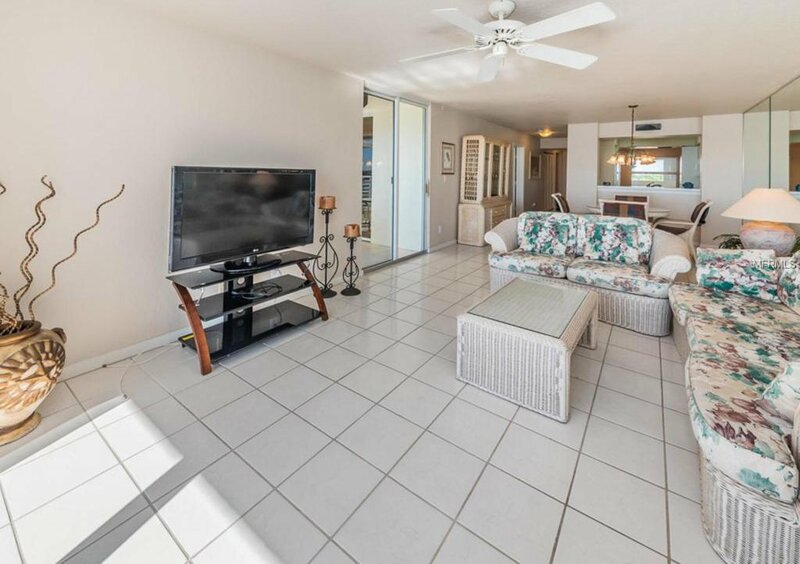 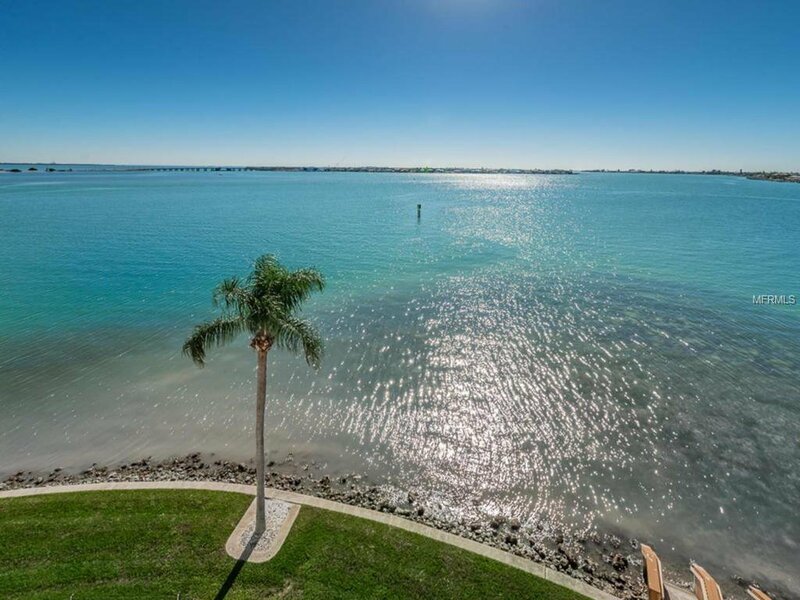 Located in the heart of two gorgeous beaches, Fort De Soto and St. Pete Beach. 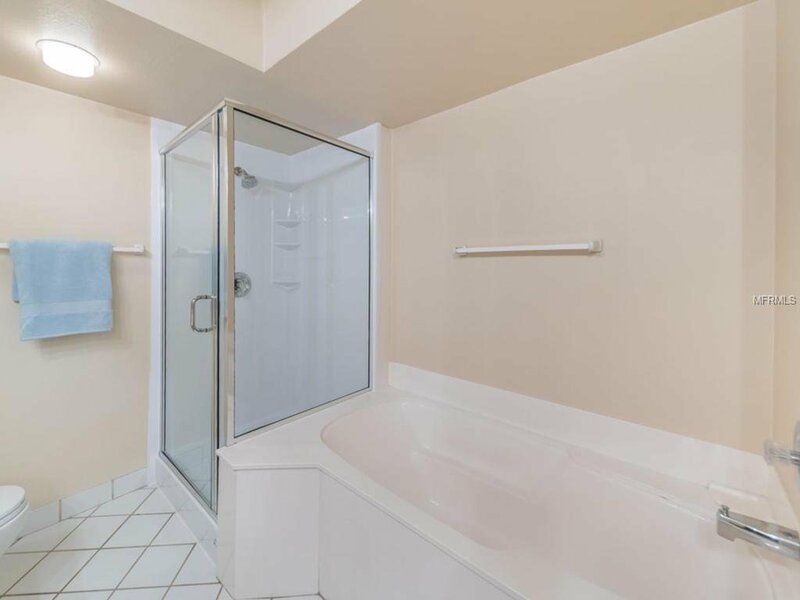 They are only a bike ride away. 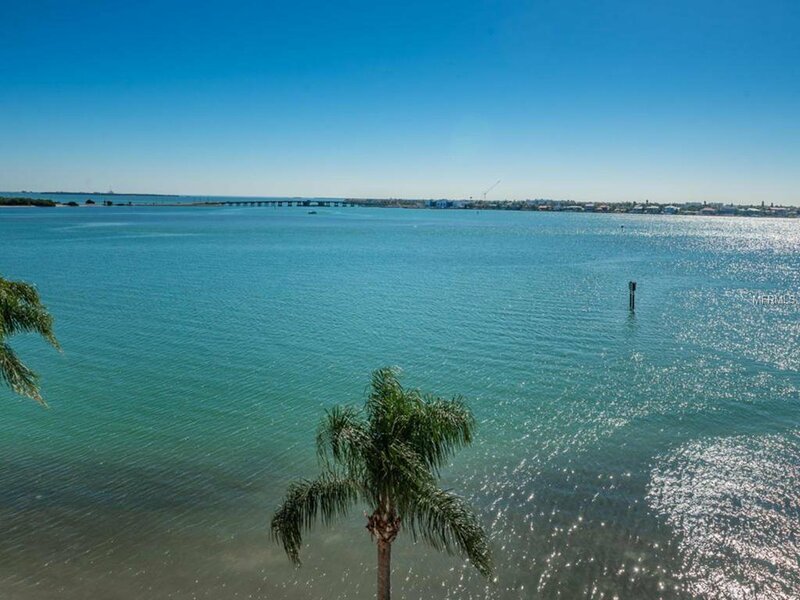 Conveniently located close to vibrant downtown St Petersburg, Tropicana Field, museums, restaurants, shopping, and St.Pete/Clearwater & Tampa airports. 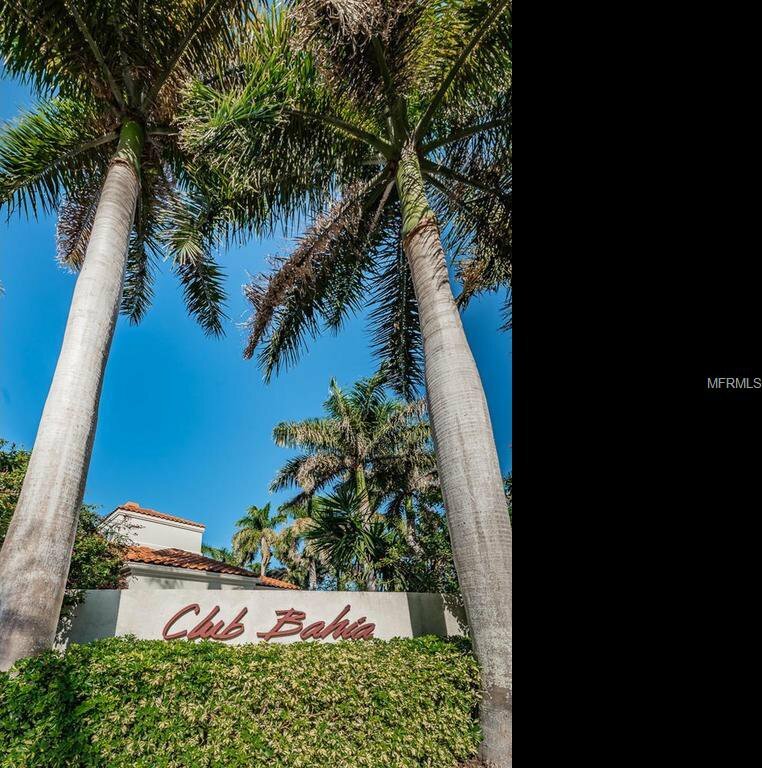 Listing courtesy of BAIRD REALTY GROUP.